Update: This contest is now over and we are thrilled to announce that T.J. Kasten has taken home this sweet device. No worries if this is not you as there still is a chance to win the Note 9 contest. Google’s Pixel 3 XL has been out for more than a month and while some users have noted issues with the phone, in my time with the device, it’s offered a great experience. From its stock Android launcher to its phenomenal camera, the Pixel 3 XL is a top contender for best smartphone of the year. Unfortunately, like many of 2018’s flagships, the handset isn’t cheap. 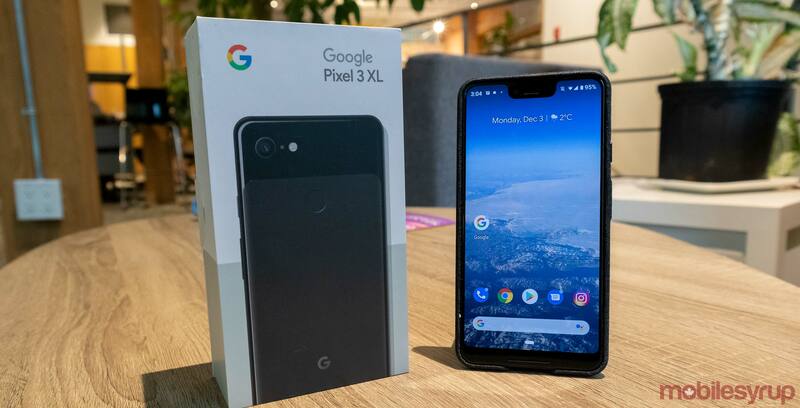 With this in mind, it’s a good thing our friends at Bell hooked us up with a ‘Just Black’ Pixel 3 XL to give away to one lucky MobileSyrup reader.